BlueStone Jewellery is now offering franchising opportunities in top metro cities. 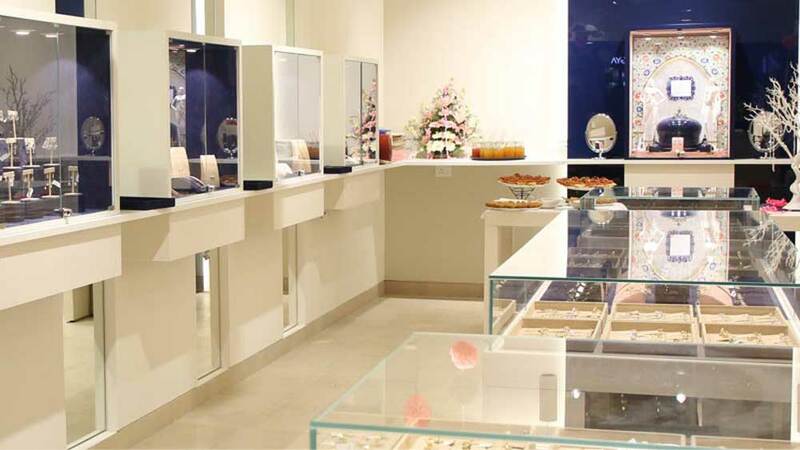 BlueStone, India’s leading fine jewellery destination, has entered the offline market by setting up 6 brick-and-mortar stores alone in 2018. The brand has taken over Delhi, Mumbai, Chennai, Hyderabad, Chandigarh and Mohali successfully and is ready to launch more such premium stores across top metropolitan cities. BlueStone, which has gone from being one of India's first online jewellery stores to being an omni-channel player, is now set to make itself more accessible as they plan on opening 200 brick-and-mortar stores by the year 2021. The leading online jewellery portal has signed up with multiple franchise partners. To ramp up the expansion, BlueStone is further inviting entrepreneurs who are looking to invest in successful franchising opportunities. The brand will be opening stores with the size of 300-1000 sq ft in prime locations/malls in top metros (Delhi, Mumbai, Bangalore, Hyderabad and Chennai) in its first phase of expansion. The cost of investment at the moment is currently around 1.5 Cr with a return on investment ranging between 18-25%. About Us: Desire Beverages, is one of the leading Manufacturer &amp;..